Stations range in cost from $800 to $2,700 apiece, will improve access to clean drinking water around state. MADISON – During a visit to Huegel Elementary School Wednesday, Lt. 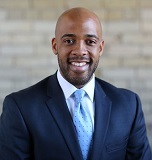 Governor Mandela Barnes focused on Governor Tony Evers’ budget proposal that includes $500,000 in grant funding to the Department of Public Instruction to help more schools around the state purchase water bottle filling stations. 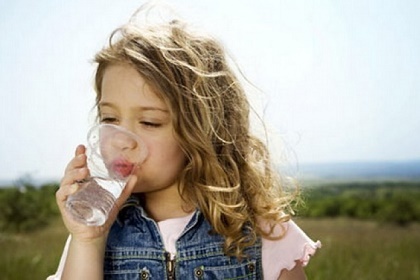 The proposal dovetails with remediation efforts around the state and would reduce lead levels in Milwaukee and nitrate levels in northern Wisconsin. Stations range in cost from $800 to $2,700 apiece, with additional costs for installation and filter replacement every 3,000 gallons. In February, Gov. Evers released details about additional water quality initiatives in the proposed budget, which includes $40 million in bonding authority to help fund the replacement of lead service lines around the state.